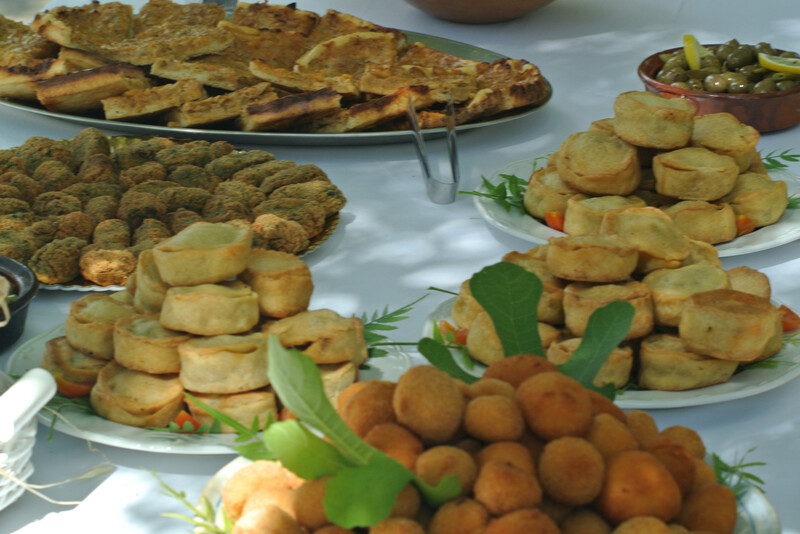 Son Penyaflor Agrotourism is an attractive venue for small celebrations offering a series of spaces that are full of charm. You can gaze at amazing views and soak up that special feeling that only nature can give you. Son Penyaflor is an estate with a great deal of personality and a rustic style where no detail has been spared. 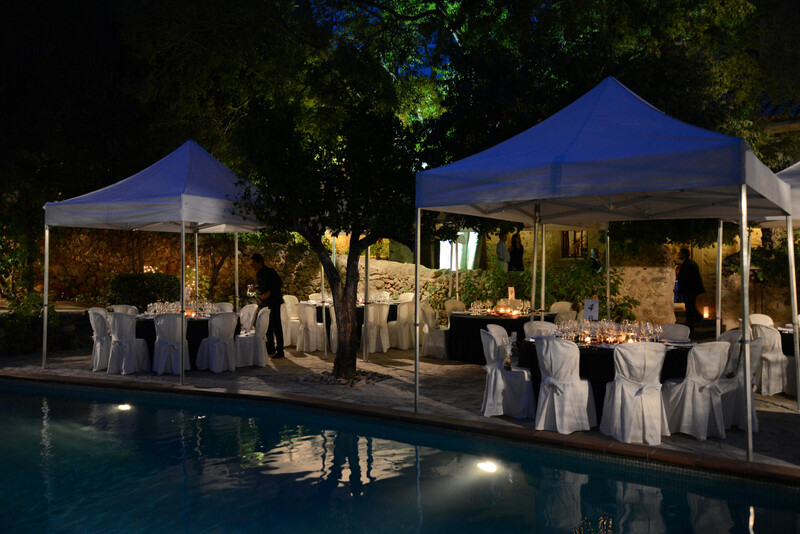 Ideal for wedding celebrations, since both the charming estate and amazing surroundings make this venue incomparable.